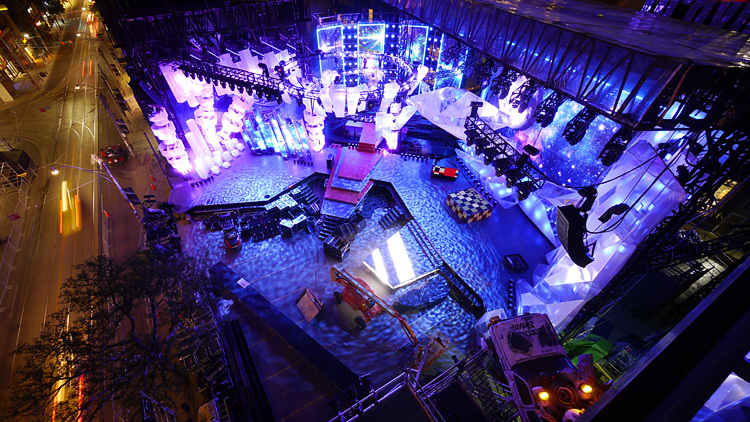 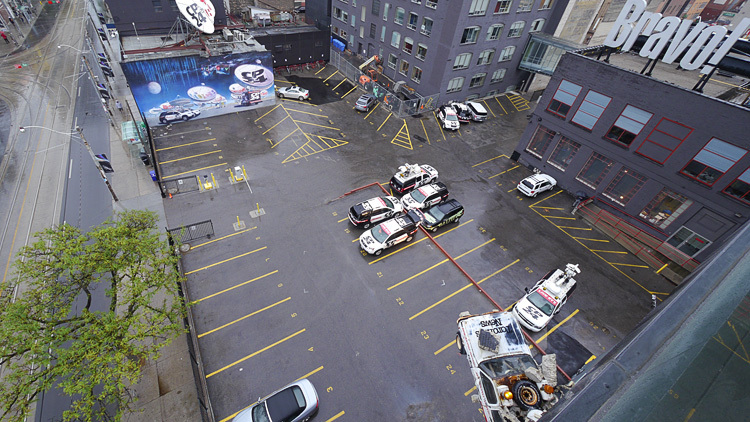 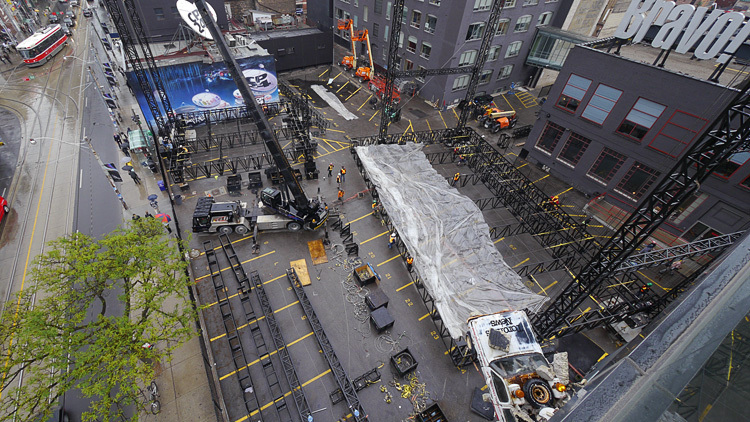 13 Days of construction for Much Music Video Awards 2012. 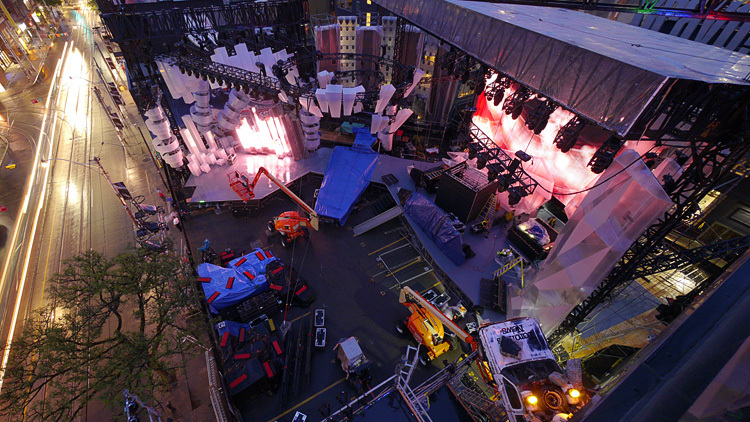 The awards event is tonight and my camera is still shooting. 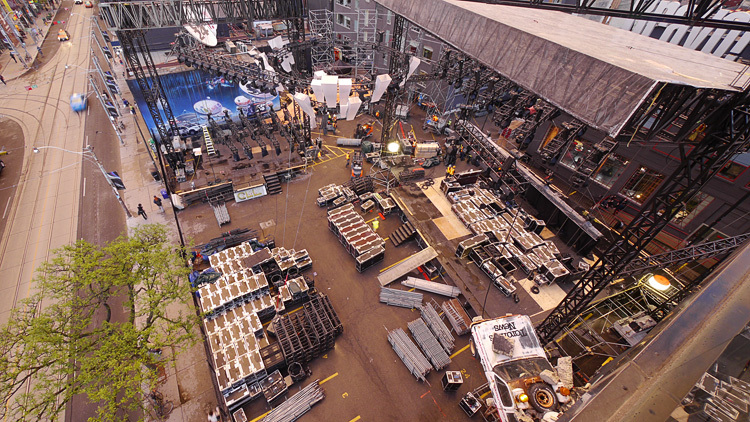 Will post another video for the Phase 2 in during the week.